Today we have another quick recipe and one of my favorites, salami and cheese tacos. I never make hot meals for lunch and try to spend my entire lunchtime break just relaxing or napping. BeeGee agrees with that sentiment and will instantly nap after she has her lunch snack. This is why I lean to cold, quick lunch recipes. Salami and other cured meats make great hiking foods because they can be carried a long time without going bad. It is how meat was preserved before refrigeration, so it has been product tested for at least a few hundred years. The same is true most hard cheeses. The “harder” the cheese, the less water the cheese contains; therefore, hard cheeses can be carried just as long as cured meats without needing refrigeration. However, once you cut into your salami or cheese, they will usually go bad much quicker. This is because bacteria and other germs have been introduced into the food. I personally keep my cut salami and cheese for about 2 extra days (if it last that long! ), but remember I don’t necessarily know what is best for you. So keep meats and cheeses as long as you feel it’s safe. Salami: salami has around 100 calories per ounce. In addition, there are no carbohydrates, 7ish grams of fat, and 6ish grams of protein. Fat and protein are going to provide long-term fuel and the materials to keep muscles going. 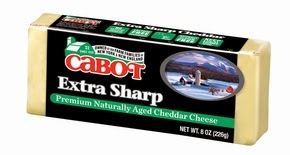 Cheese: Using extra sharp cheddar as an example, cheese has around 110 calories per ounce. Also, there are no carbohydrates, 9ish grams of fat and 7ish grams of protein. 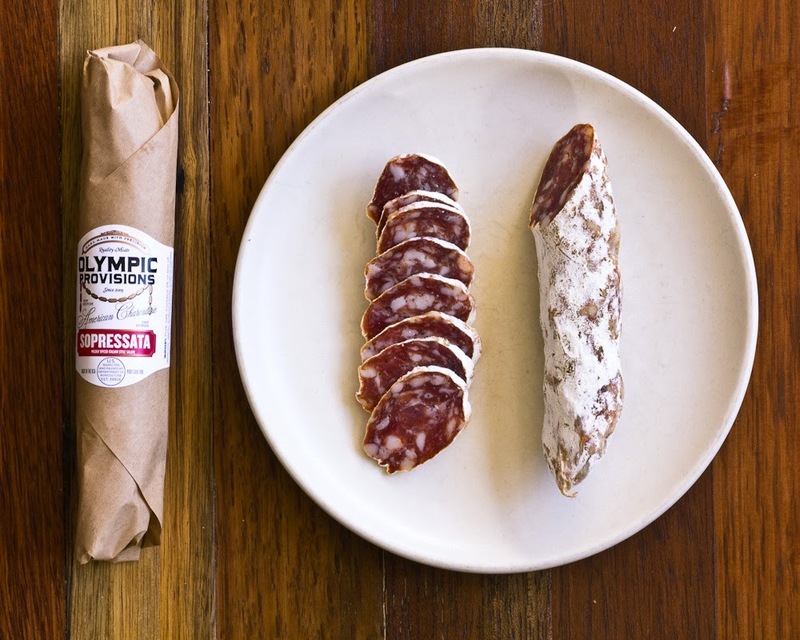 Just like with salami, fat and protein are going to provide long-term fuel and the materials to keep muscles going. Tortilla: There are a lot of options for tortillas, but 1 tortilla will have about 100 calories. Plus, there are 14ish grams carbohydrates, 0 grams fat, and 5ish grams proteins. Most of our short-term energy is going to come from carbohydrates, but complex carbs can also supply longer-term fuel. There is nothing to do at home except make sure your salami, cheese, tortillas, and condiments make it into your pack. The first step is to get all your lunch materials laid out. Second, you want to slice about 2 oz. of salami, but this will vary depending on the size of your tortillas. Next, either slice or cube your cheese. Now add your cheese and salami to your tortilla. Then, if you are using a condiment, go ahead and add it to the mix. Last, eat that bad boy and enjoy. Salami and cheese tacos are a great lunchtime meal with the added benefit of being quick, easy, and not messy. Moreover, it has a good amount of calories for how much it weighs. Furthermore, it is extremely customizable. There are so many types of salamis, cheeses, and tortillas, which make endless combinations. If you’ve ever had a salami and cheese taco, what is your preferred variation? Also, if you like the blog, please follow us on Facebook. Gosh, it seems sacrilege, not to have a pickle with that salami!!! I think the meal of salami,cheese would be so much tastier than what pre packaged meals offer! As far as spoilage are all brands of salami processed the same way? ?